The use of cryptography, especially in World War Two, has been a subject of great interest to me since buying David Khan’s book The Codebreakers in a second-hand bookshop in San Francisco in the early 1980s. At the time that Khan wrote this book (1974) the full story of the way in which Turing and others had been able to read the Enigma-encrypted German radio messages had not been made public. My interest is not so much in the way in which the Enigma and Lorenz cyphers were decrypted, but in the processes through which the information and intelligence was then communicated to senior battlefield commanders. The exact source of the information was never disclosed to even the most senior commanders but was handled by Special Liaison Units (SLU) consisting of a few officers and enlisted men. They were low in rank to avoid drawing attention and often situated some distance away from the battlefield HQ, to maintain security. This process was masterminded by Frederick Winterbotham and was known as Ultra. In effect this was the prototype of the way in which information specialists started to work directly with research scientists in the 1970s to make use of the availability of online computer access to scientific information. I have just finished reading The Secret War (by Sir Max Hastings) which is notable for presenting not just the work of Allied cryptographers but also similar work being undertaken by the German, Russian, American and Japanese armed forces. A sub-theme of this book is the challenges common to all these operations in managing the enormous number of messages that had to be deciphered, assessed, interpreted and distributed each day, especially once America and Japan entered the war. This work was all about information management, though it was never described in those terms. Timeliness - the decoded information had to be transmitted on to the SLUs quickly enough for commanders to consider what actions they should take. Cryptographers often found that codes and routines had changed which resulted in delays of many days in breaking back into the messages. Context – it was all very well knowing that the 3rd Mechanised Brigade were moving from Marseille to Bordeaux, but without knowing what equipment and role the Brigade had this information had no value at all. To try to overcome this problem vast card indexes were built up of every military unit, commander and capability. By the end of World War Two, there were approximately four million cards in the main analysis section in London. Veracity – commanders had to make decisions based on sources of information they were not aware of. This required the commanders to have great faith in the skills of often very junior staff in the SLU. Completeness – quite often the picture gained of a battlefield (and I include here land, sea and air operations) was not complete. The lack of information might not even be obvious and so commanders had to trust their own judgement in making the optimum decision. Trust – there was not time to double-check every piece of information. Sometimes there was a mistake in the decryption, or the message was corrupted. Once a commander had made a decision which in retrospect was not “correct”, they might well stop trusting the information they had been provided with. Prioritisation – with so many messages being decrypted, especially when the early mechanical devices (the Bombes and Collosus) became available, the initial triaging of messages by importance was a very difficult challenge as the teams in Bletchley Park often had little idea of the current battlefield situation. On many occasions what seemed to be of little importance turned out to be a significant misjudgement of priority. Feedback – only rarely did the decryption teams have any feedback from the battlefield. Winston Churchill was very supportive, but the day-to-day work had to be a labour of personal commitment. 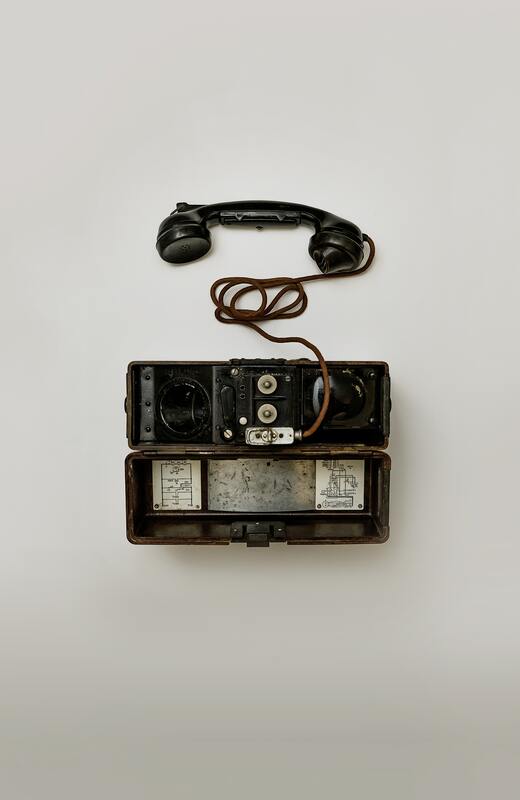 The secrecy had to be total, and that meant that even staff working in different sections of Bletchley Park could not talk about the work they were undertaking. Indeed, many had no idea of what they were doing and why – a good example would be the staff in the Y Service spending all their time writing down meaningless sets of five characters as they intercepted radio communications.